After weeks of thrilling, nail-biting, tension-filled football, we finally have the two teams who will take the field at the Finals of the 2014 ICOC Lagos Football Competition hoping to lift the trophy and bring joy to everyone in their respective regions. 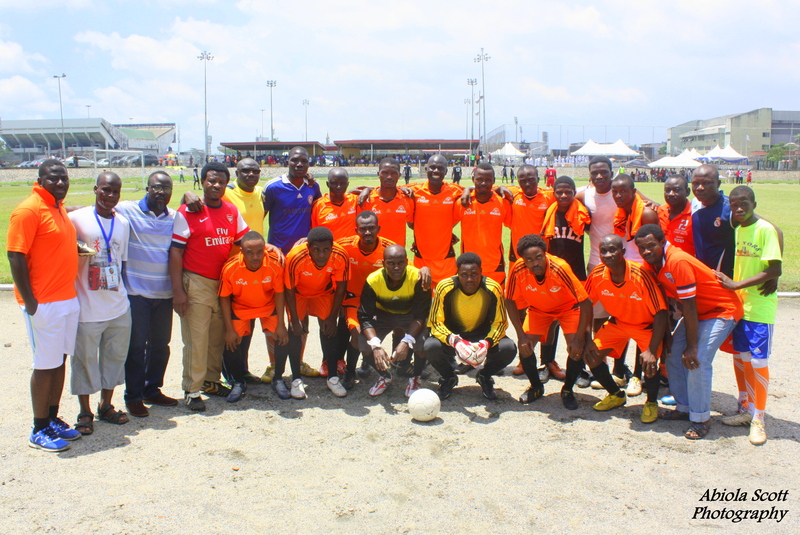 In a final the well-organised tournament deserves, the competition’s defending champions, the Ojo-Apapa region, coming off of one of the most one-sided matches in the semi-finals, defeated the hard-working Campus region 4-0 in a rain-soaked encounter while the Ogba-Agege region saw off the hard-fighting Surulere region 2 – 1 in the other semi-final match-up. 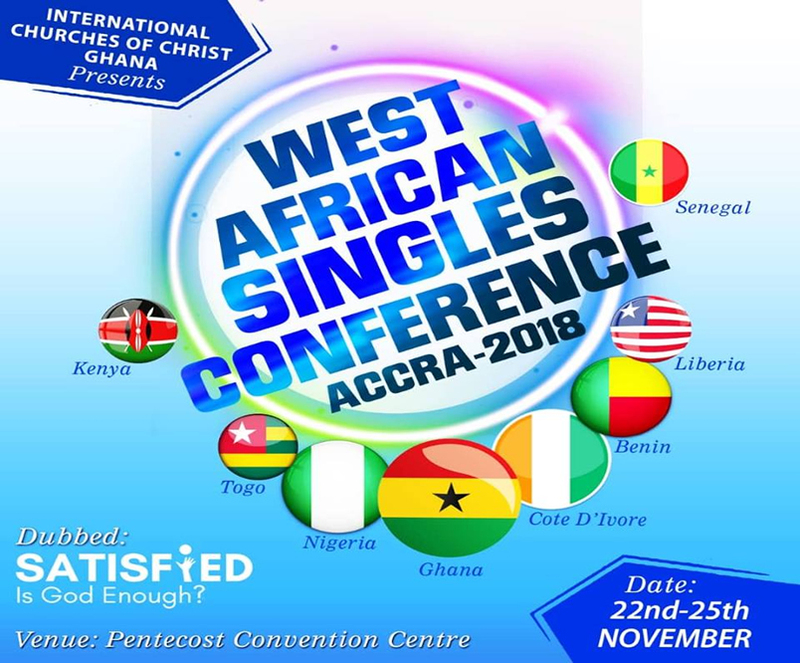 Ogba-Agege is hoping to win their fifth title but will go up against a team that is yet to be breached. 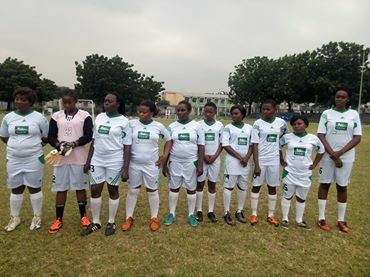 To get to this stage, Ogba-Agege had won all its matches, conceding just one goal while Ojo-Apapa dropped points in their goalless draw with the Somolu-Mushin region. They have scored eleven goals while conceding none so far, relying on their very effective team attack and midfielders. 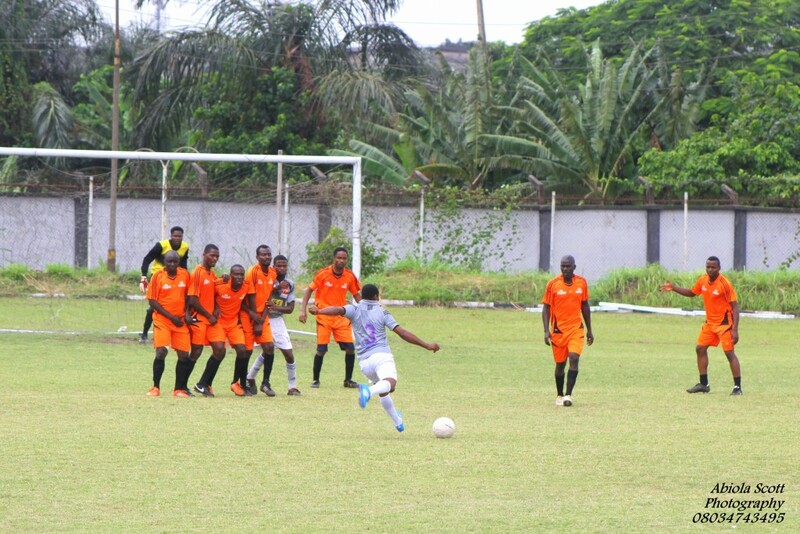 The last time they faced each other in the 2011 semi-finals, Ojo-Apapa defeated Ogba-Agege 2 – 0. 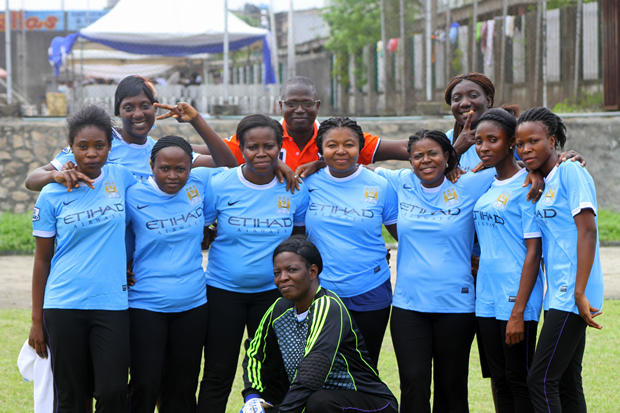 In the women category, history-chasing Ojo-Apapa hoping to become the first region to win both the men and women competition, play the defending champions, Egbeda. While Surulere battles Ikeja-Ketu for the 3rd placed match. DRAW AFTER THE REGULATION TIME (men and women 3rd place and final games). PENALTY KICKS SHALL BE TAKEN BY BOTH TEAMS TO DECIDE THE WINNER IF THERE IS NO WINNER AFTER 30 MINUTES EXTRA TIME.